"She Gained My Trust From The Minute We Met." The entire staff was friendly and attentive. I was made to feel extremely comfortable from my first visit on. I called a few times before and after my surgery. Each time my questions were answered quickly and the staff was efficient. I spent a year researching and debating whether or not I really wanted the surgery. 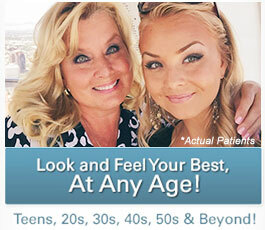 When I finally decided, Dr. Petti was my first consultation. 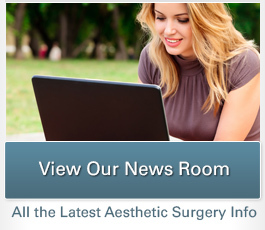 From the moment I met the staff and Dr. Petti I knew I was wanted my surgery performed there. The staff is friendly, efficient, personable and goes out of their way to make you comfortable. Dr. Petti was professional and I wouldn’t want anyone else to perform surgery on me. She gained my trust from the minute we met.